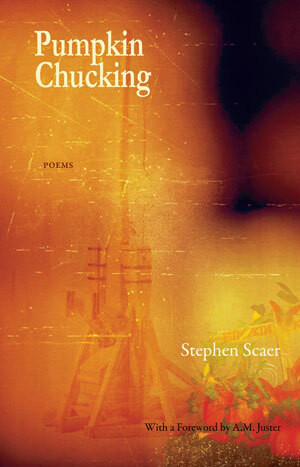 Stephen Scaer of Nashua, NH, is a special education teacher with poems published in National Review, First Things, Cricket, and Highlights for Children. I'll be setting up a table at 6 p.m. with refreshments for those who can make it to the reading, which begins at 6:30. I can't imagine a better venue. My local paper, Nashua Telegraph, a very nice review of "Pumpkin Chucking." One of my favorite journals, Light, has two new poems written in my favorite forms: a limerick series and a ballade. Thanks to everyone who preordered my book, available January 30. 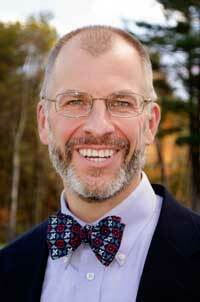 I’ve scheduled readings with the Poetry Society of New Hampshire at Gibson’s Bookstore in Concord, NH on my birthday, June 18, and I’m looking forward to warming up for one of my favorite poets, A.M. Juster, at the First Friday Coffee House at the Unitarian Universalist Church in Exeter, NH on November 7. I will post those links as the dates approach. Website Design & Hosting by ApplauZ Online.